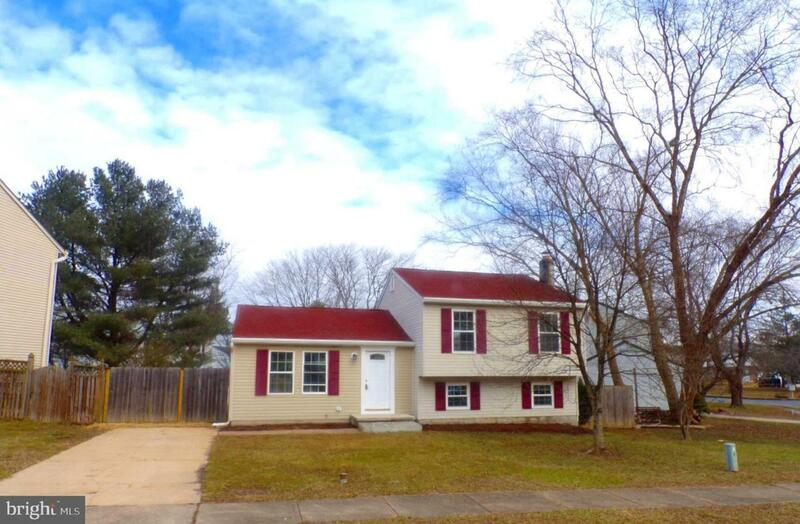 Extra ordinary quality in this renovated split level. Open floor plan with beautiful new kitchen, new wood floors, luxurious new bathrooms, perfect new lighting,spacious deck, family room. 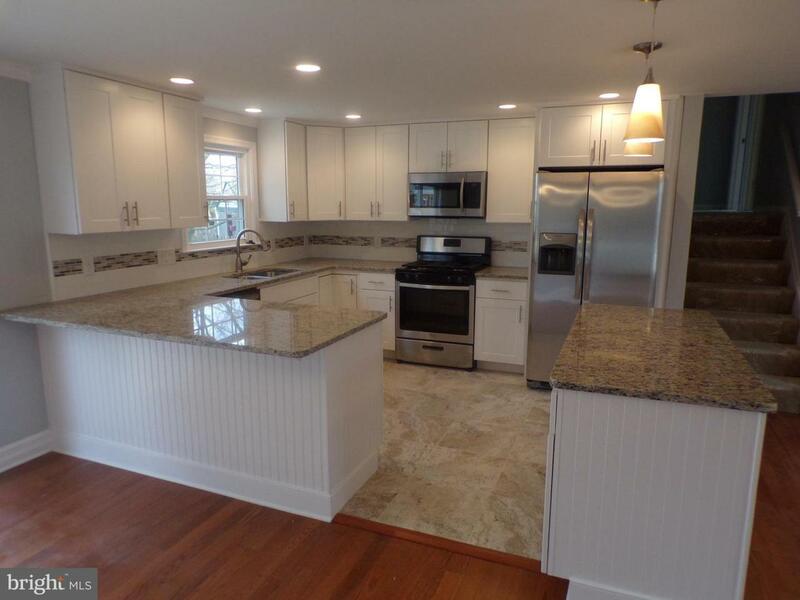 The kitchen has an island, grand countertops, recessed lighting, gorgeous new stainless steel appliances, new sinks in front of the window with overlook of deck and yard. Beautiful custom tile work in the two new bathrooms. 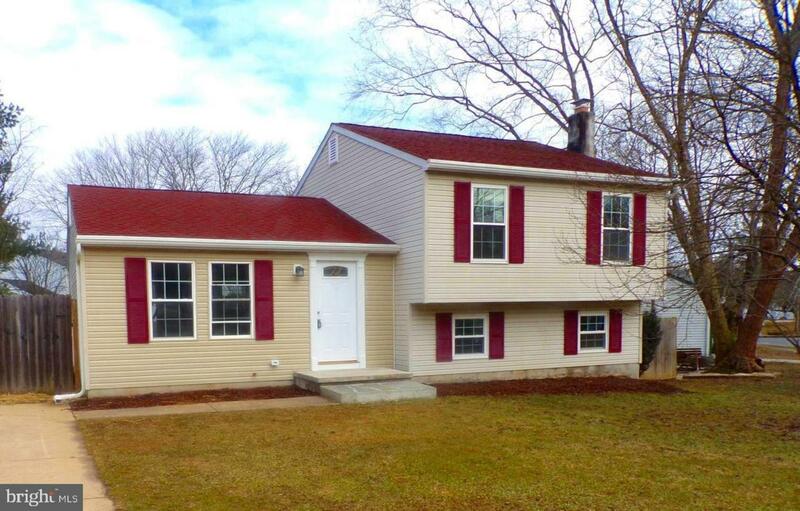 Lower level has family room, full bath, bonus room and laundry room (with appliances). 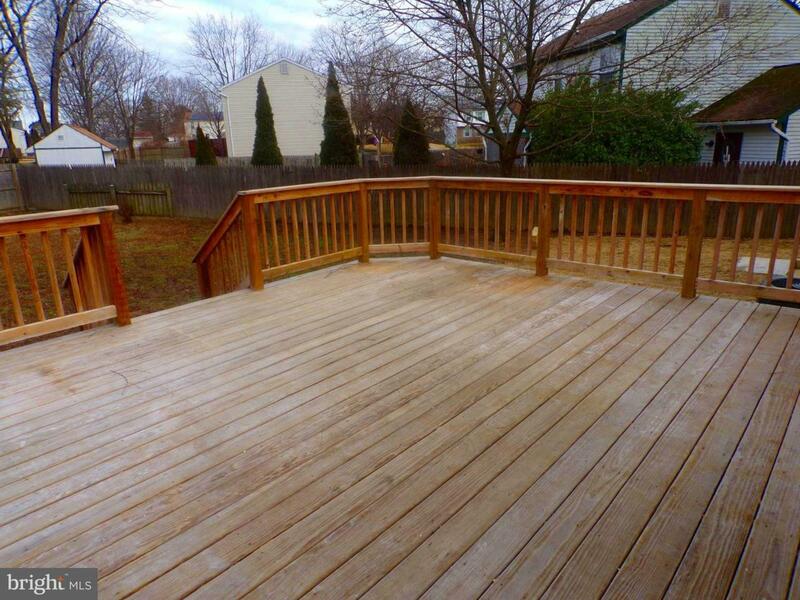 Spacious yard has privacy fence and a nice shed. Listing courtesy of D. E. Hughes Realty Company.